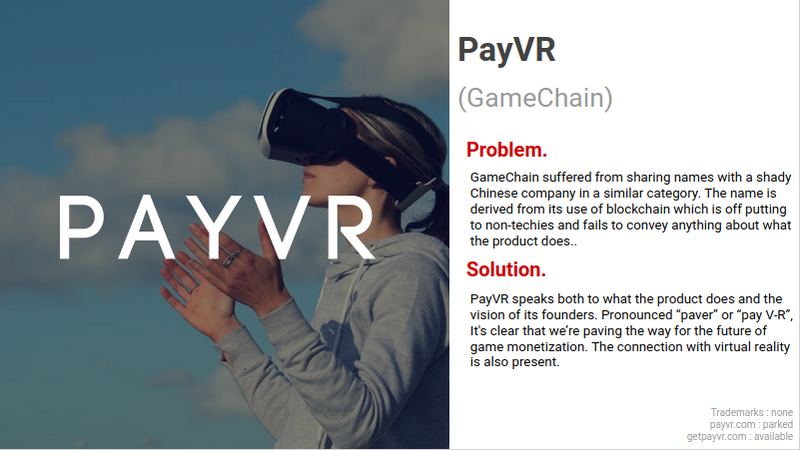 Payvr is a video game publishing company startup democratizing the game development process by rewarding collaboration between players and game developers with a cryptocurrency. I, along with Alexandrith Sharron & Javier Cienfuegos, started Payvr in order to compete in Kentucky’s Idea State U Business Plan competition as well as the Alltech Innovation Competition in 2018. The 3-month journey from “no idea” to 20-page business plan and pitching to investors was long and winding — fraught with legal concerns, techno-babble, and pivots galore! I took an early leadership role in the team. My duties included: leading team meetings, vision, pitching, presentation, design, and management. Alexandrith handled customer discovery, and communication while Javier was our finances guy. I wanted to explore applications of blockchain and put a blockchain startup idea through the rigors of a 5-year business plan. My team shared the same interest. Games are early pioneers of technology. Think Atari computers in the 1970’s, social media and Farmville, smartphones and Angry Birds, CryptoKitties, etc. Digital currencies got their start in games so why not bring the mature cryptocurrency back to your favorite MMORPG? 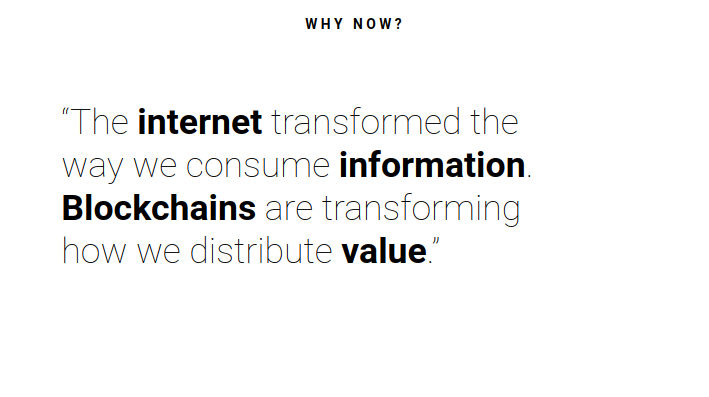 We called it GameChain (until we could think of something better). 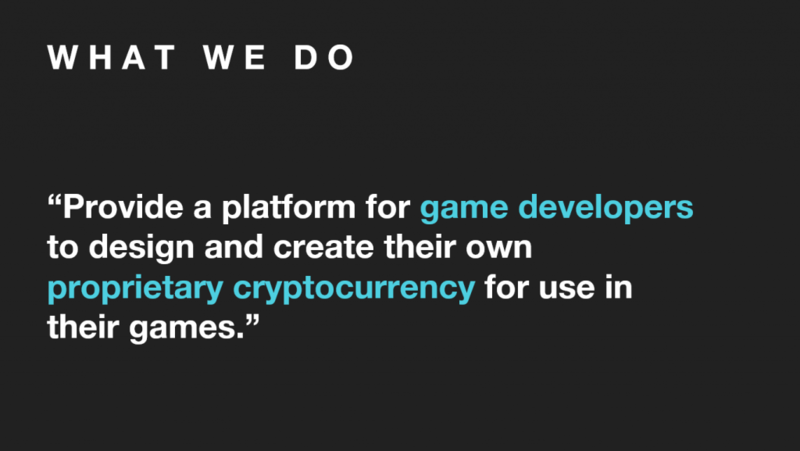 GameChain would allow game developers to “mint” their own cryptocurrency token and our easy-to-use API would simplify use in a game development environment. No need to have an in-house crypto expert. Neat! So we went to a hackathon and started on a prototype using the NEO blockchain (NEO proved to be more scalable than Ethereum at the time). Shortly after the hackathon, the team agreed that it was time for a name change. “GameChain” was just a placeholder, after all, and a quick Google search revealed that “GameChain” was taken by a scammy Chinese company doing blockchain and games. 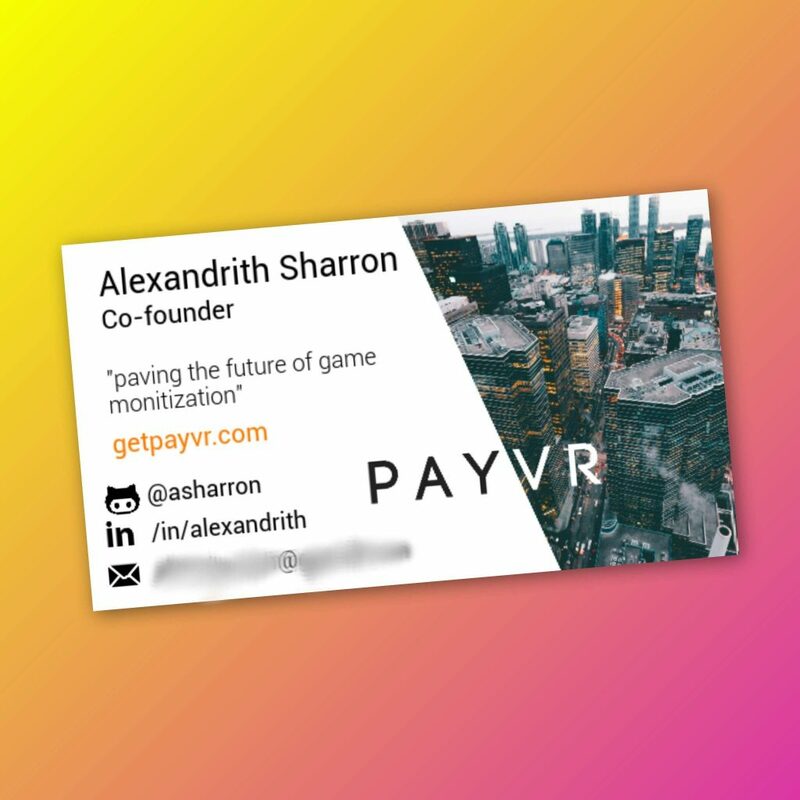 I spent the weekend thinking of a name and pitched PayVR to the team (later simplified to Payvr). I drew up a shiny new logo. Next order of business, how to make money… We thought of using a subscription but as our knowledge of cryptocurrency tokens grew, the choice became clear: use an ICO! 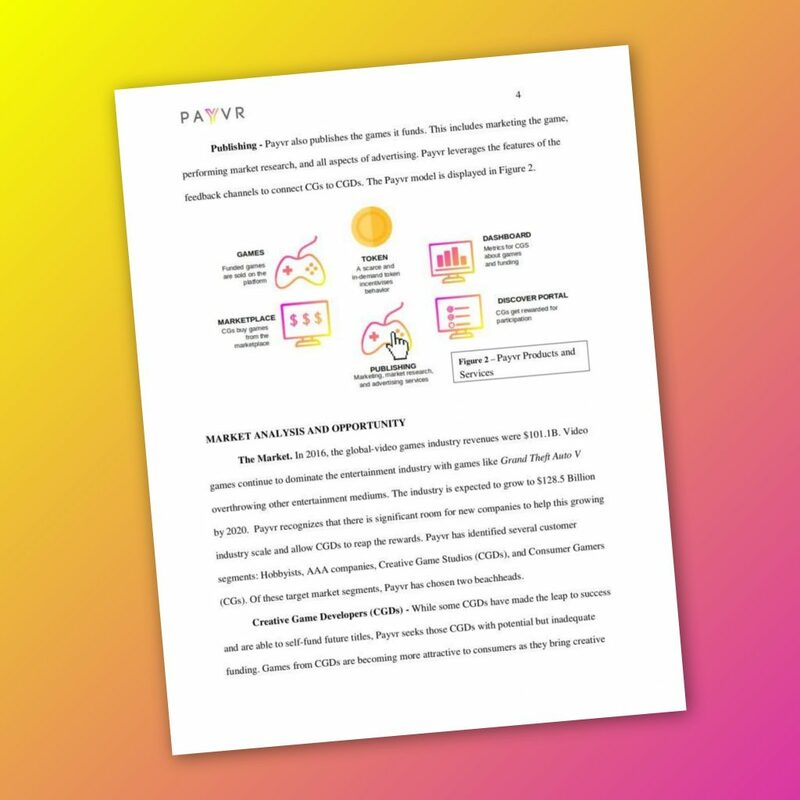 In this model, Payvr helps game developers hold an ICO for a cryptocurrency token with utility value in a game that they are developing. 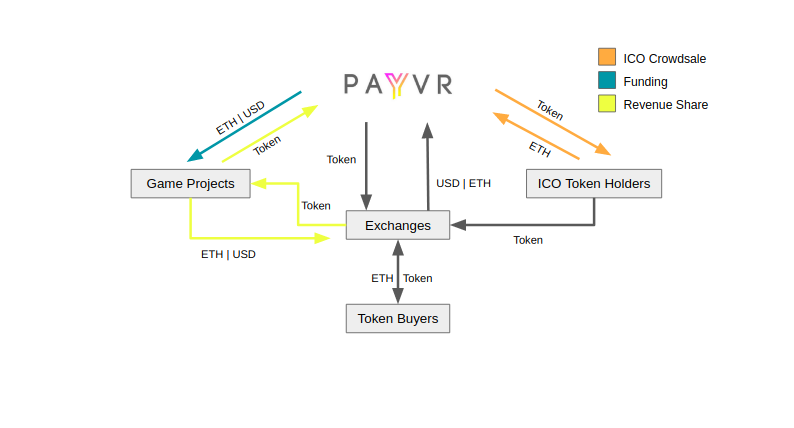 Payvr takes a percent of minted coins and sells them on an open exchange for profit. The best part about this model is that game developer actually benefit by getting much-needed funding. Imagine a Kickstarter where backers get rewarded in in-game currency. Around this point, the legal aspect began to creep in. Is Payvr selling securities? Are players gambling on the price of a token at any given time? Are the game developers taking on any additional risk? This is when I learned about the 3 classifications of cryptocurrency tokens. Holders of the token are sold the promise of a profit due to the work of other people. “App token”, these resemble rewards points and only promise to provide access to a service. This started to get messy and game developers were not showing any interest in taking on any risk by holding an ICO themselves. 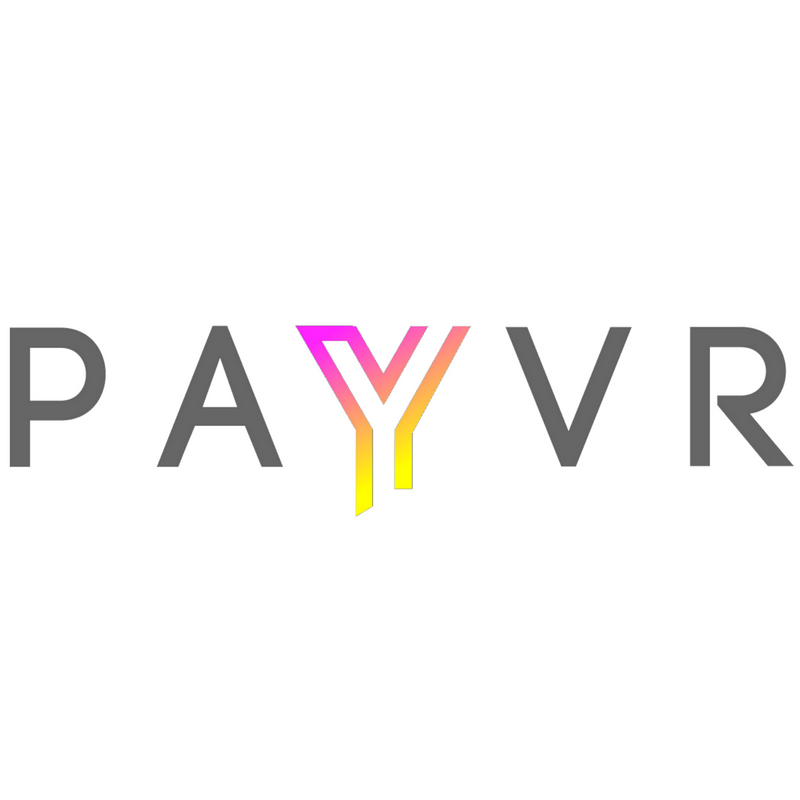 Then came Payvr’s final major pivot. 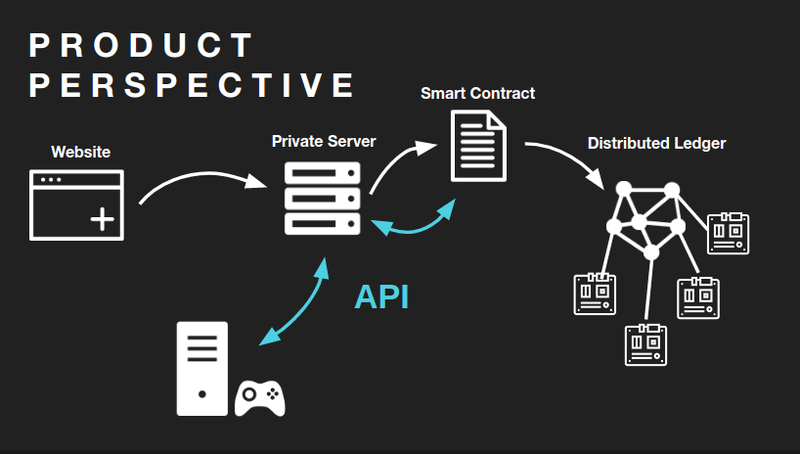 In this model, Payvr holds an ICO with its own coin (called YAP). The coin is a utility token. Holders of the coin can spend it on games in Payvr’s digital storefront (like Steam). Holders can also spend coins to vote on game projects that they would like to fund. 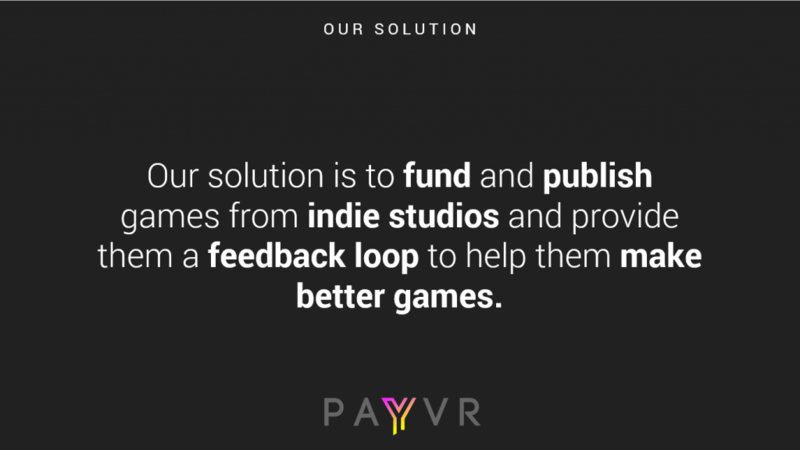 Payvr fully funds games with the most votes after vetting the team and it engages in a revenue share with funded games until 3x the funded amount is recovered in game sales. Lastly, players can earn YAPs by participating in beta tests and feedback polls. This helps game developers get early feedback for their games. This model is much more complicated than previous models. Here’s an equally complicated chart that sums it all up. 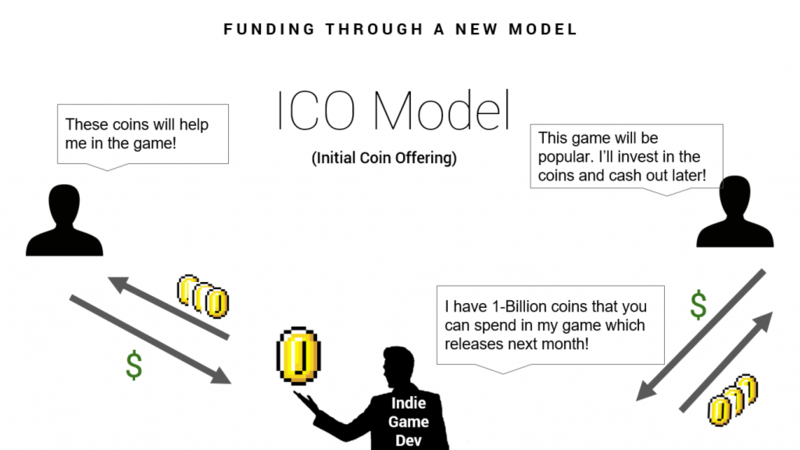 This model is better because it only depends on a single ICO. This not only simplifies things, it makes economic sense. My team competed with this new model. We wrote 2 business plans (one 20 pages, one 15 pages), created a 15min pitch deck, designed and produced a tradeshow booth, and made a 60-sec marketing video (all while finishing senior year). The publisher model we had chosen was not practical for a startup venture starting with no customer base (although we had a plan to bootstrap a few million users over 5 years). This model would make more sense for a large games distributor that is looking to get into publishing (I’m looking at you Humble Bundle).